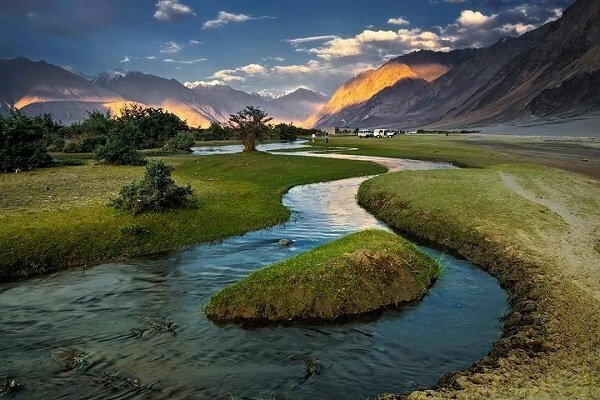 High mountain passes, picturesque hamlets, scenic lakes, serene monasteries and snow-clad peaks call you to explore the beautiful Leh and Nubra Valley. Experience a beautiful blend of serenity, nature's beauty and spirituality as you spend 5 marvellous days in nature's lap. 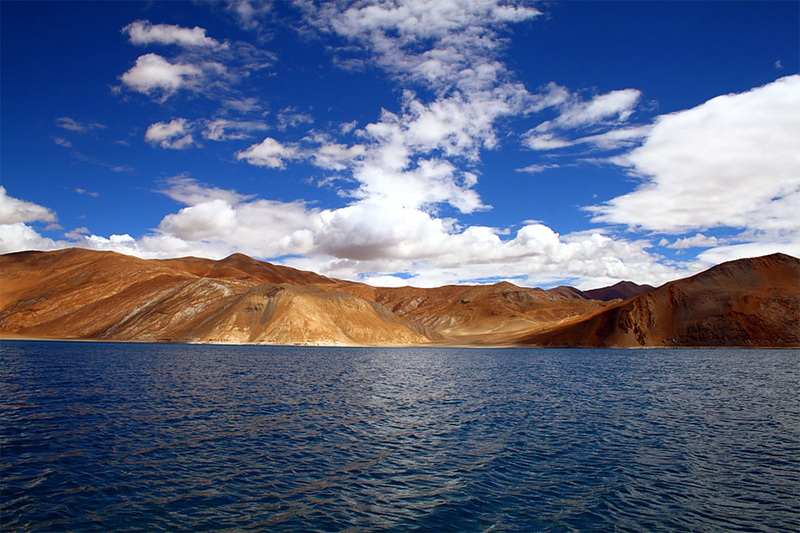 Leh, a beautiful desert city in Jammu and Kashmir, is known for its Buddhist monasteries and beautiful scenery. 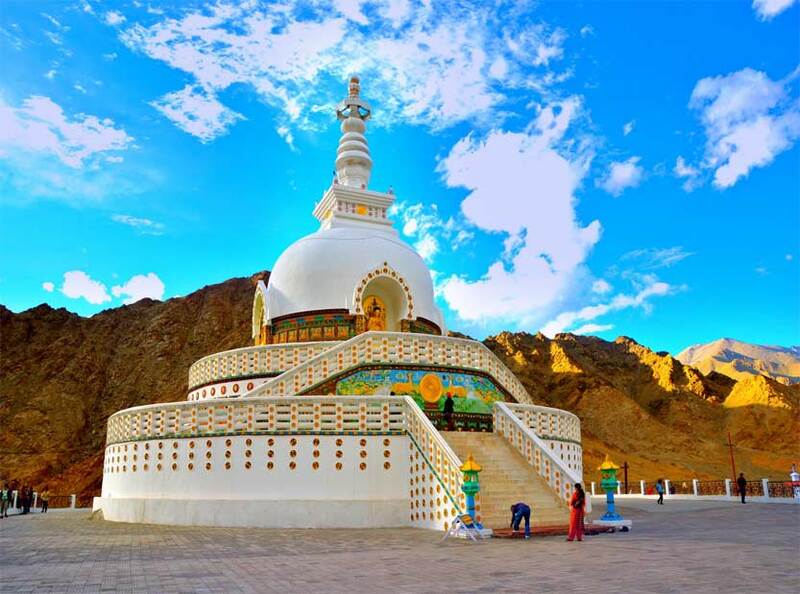 The serene stupas (Buddhist shrines) and mudbrick houses provide a magical charm to the Old Town of Leh. 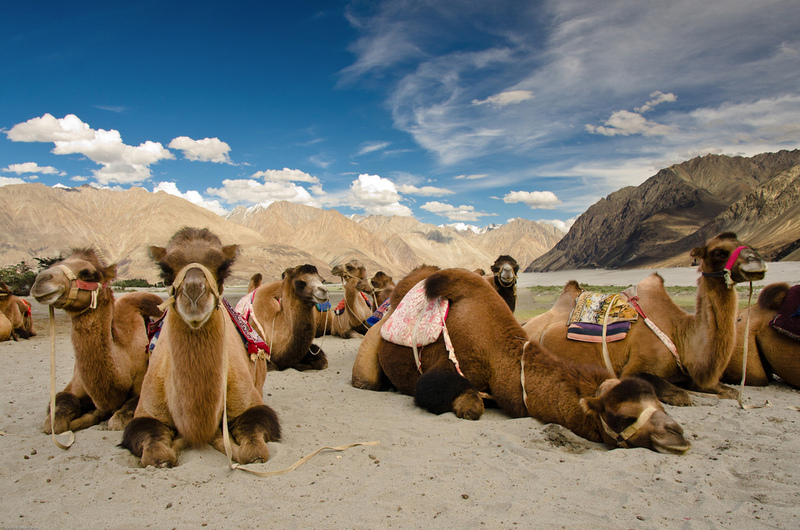 Nubra Valley boasts of its spectacular sand dunes, large monasteries, interesting culture and a lot more. After Breakfast Khardungla Pass visit Deskit Monastery, where you can have a magnificent view of Nubra Valley and drive back to Leh by same Route, crossing. O/N Leh. Pay 10004 now to book this package. Taxes Additional.